While senior living is often the “face” of community associations, many communities face the challenge of bringing together mixed ages or a predominantly younger demographic. This year’s winners in the Family-friendly category of the Communities of Excellence contest are Egret Landing of Jupiter and TerraLargo of Lakeland. Both of these associations have a mix of ages, with over half the homes including children. With this group, Laine reports, “The Fall Festival is definitely our biggest event. 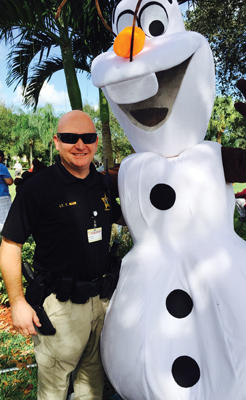 The community has held this festival for more than 10 years, and we had 1,300 attend in 2015. 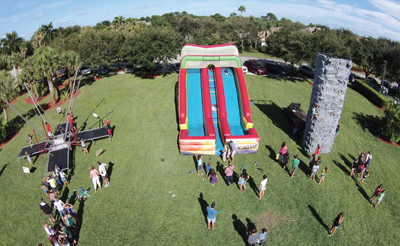 It lasts four hours, and we have bounce houses, rock-climbing walls, food vendors, carnival rides, a DJ, and other activities.” A Thanksgiving food drive is included in the festivities. 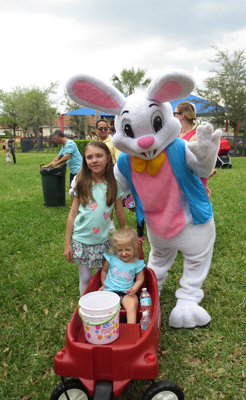 The Spring Eggstravaganza draws a smaller but enthusiastic crowd of about 250, according to Laine, and includes a visit by the Easter Bunny with age-appropriate egg activities. 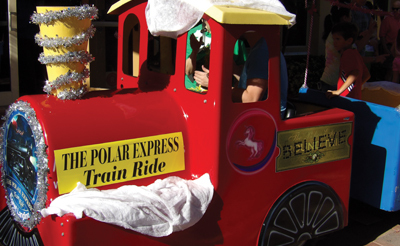 A winter event includes pictures with Santa, games, snacks, and a Polar Express train ride in 2015. 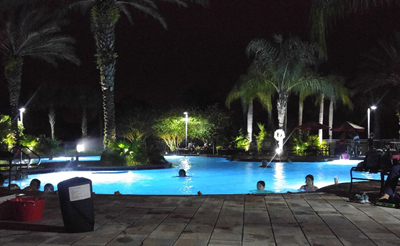 TerraLargo is a growing, gated community of almost 300 homes, with approximately two-thirds of the families including children. “We have a fitness center, clubhouse, pool, hot tub, and tot lot area,” says manager Mandy Morgan. The Lifestyle Program was stepped up two years ago with new management and hiring of a full-time lifestyle attendant. 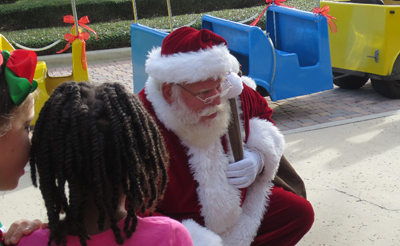 The community offers special events and ongoing activities to bring neighbors together. “Our first event of the year is for Valentine’s Day, with crafts for the kids in the morning and an adults’ event in the evening, usually including wine and cheese or chocolate and wine,” Morgan shares. Communication gets the ball rolling to build attendance. “We have an interactive calendar online, so even though most events are free, we do try to get people to register so we can plan for the right number of people. 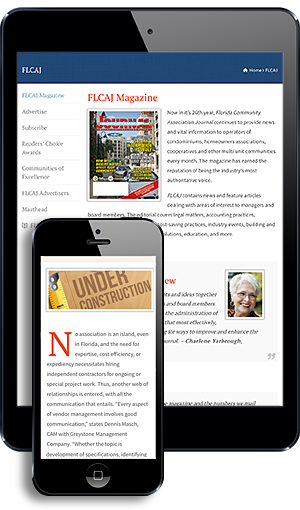 We use e-blasts, bulletin boards, and six-foot banners also,” says Morgan. Morgan advises that flexibility is essential to helping residents have fun. “You’ve got to be ready to adapt quickly,” she notes. “Remember, you’re often the only one who knows it’s not going according to plan, so adjust! Even if the heavens open up on your picnic, you can pick up, move inside, and still have a good time.” Encouraging friendships between homeowners is the goal, so new programs, old favorites, and routine activities and clubs are all on the agenda to make it happen.